What makes a good Stand-Up Comedian? Is it a natural talent? 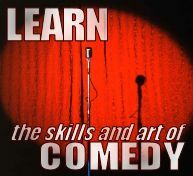 Or can you learn how to be a Comedian? Laughing Horse have been teaching a comedy course for over 8 years that guides you through a proven process that professional comics use to write, perform and approach Stand-Up Comedy. This course is not taught by theorists, lecturers or people that have never set foot on a stage. It is delivered by professional comedians who are currently performing Stand Up several times a week. They have huge experience in teaching this art form and giving valuable feedback, problem-solving and encouraging students to develop their routine. They have a wide-ranging knowledge of the industry and how to make career progress. 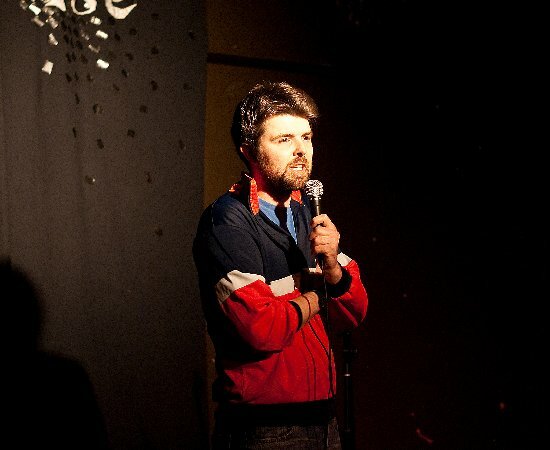 The beginners’ course is best suited to people who have never performed stand up comedy before, or for new comedians wanting to get a good grounding knowledge of how stand-up works. The course is very practical and spread over a weekend with a graduation show on the Sunday evening open to friends, relatives and the public is advertised to the general public. Where material comes from and how to make routines of your own continuously. At the end of the course students perform on stage doing a 5 minute set at the graduation show. All appearing regularly on TV. As well as many working comedians around the circuit both in the UK and in America at all levels from open mic to professional. Click 'Book tickets' to book your tickets, and click on the venue name for the venue details. More dates for London, Edinburgh & Manchester will be on sale for later dates in 2019, early in the year following a similar regularity to those above! Edinburgh Fringe courses will run all of August weekend and midweek tue/wed.